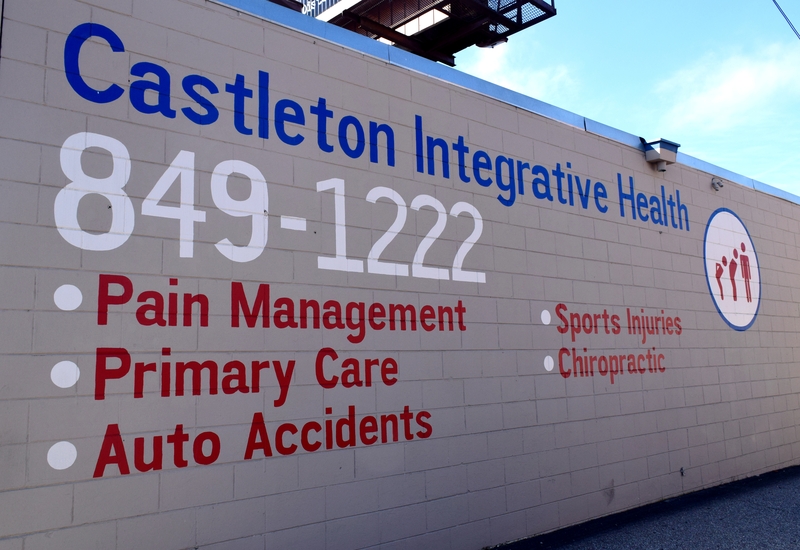 At Castleton Integrative Health in Indianapolis, we are convinced that chiropractic care will help you stay healthy and pain-free, using only a small amount of your time and money. Our healthcare professionals will help you take better care of your physical and mental well-being. We stand by our belief that the prevention is the best cure; furthermore, regular chiropractic visits will be less time consuming and expensive than surgical procedures. If you feel you do not have enough time or money for chiropractic therapy, please contact our office. We will be happy to consult with you about the best care based on your budget.